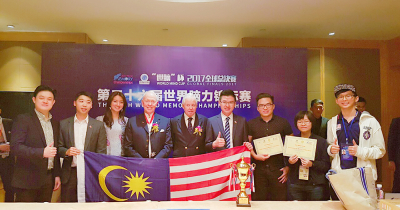 Malaysia Memory Sports Organization (MMSO), an Organization registered under the Societies Act 1966 of Malaysia. 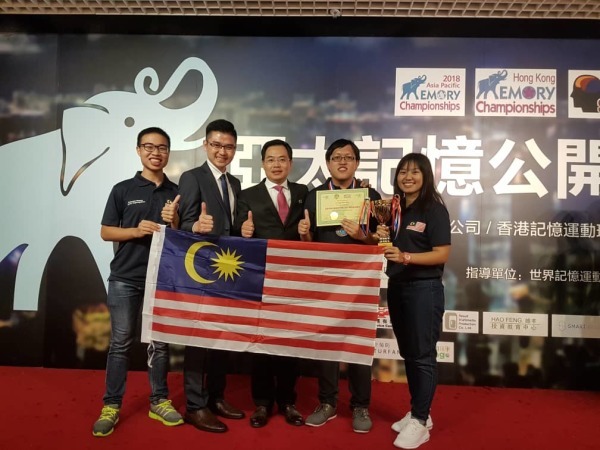 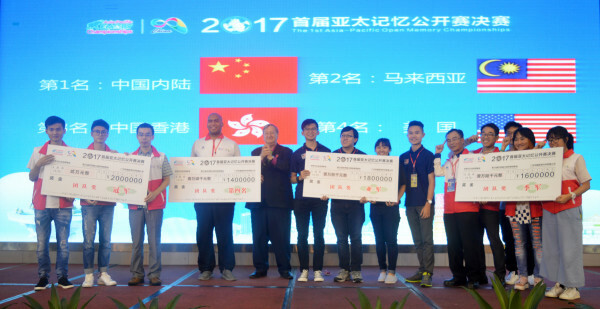 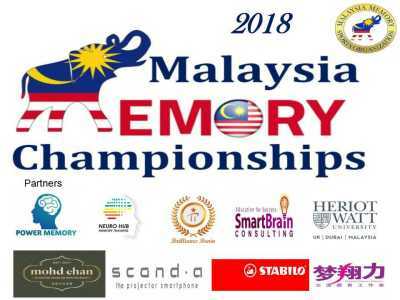 The Organization is appointed by World Memory Sports Council (WMSC) to promote memory sports in Malaysia, with this affiliation, MMSO had organized The 1st Malaysian Open Memory Championship in Penang, 2016 & the 2nd Malaysia Memory Championship in Ipoh, Perak. 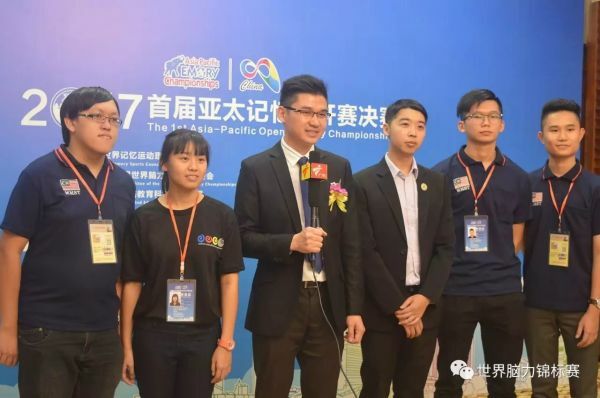 Result scored in these championships had been tabulated into World ranking points. 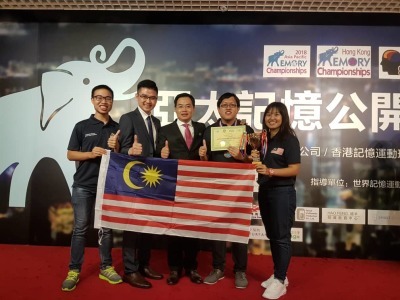 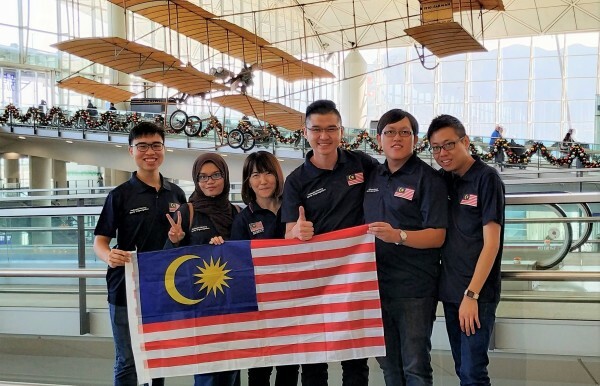 Nurture and train potential and talented Malaysian to represent the country to participate in Memory Championships. 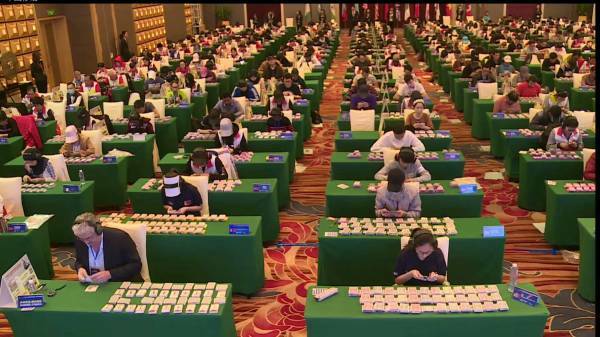 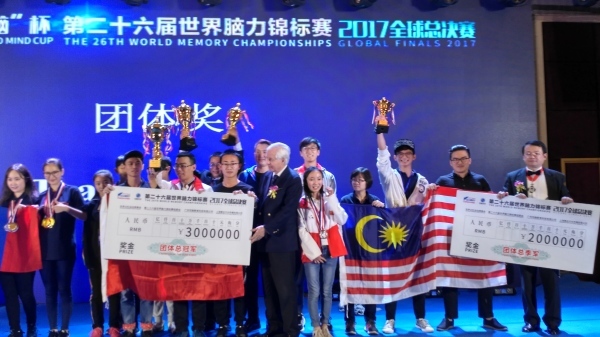 Collaborate with World Memory Sports Council (WMSC) to organize Memory Championships in Malaysia. 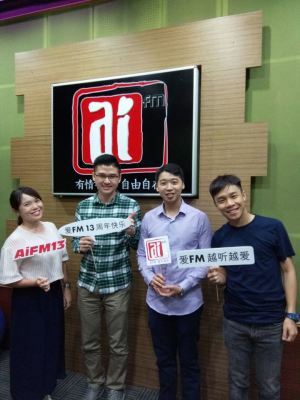 As a platform to provide guidance and advice to other Memory Clubs and groups. 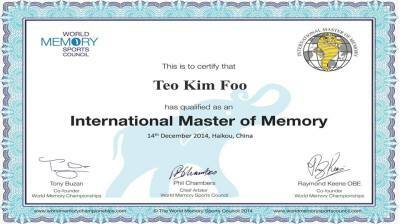 To promote and create greater awareness of Memory Sports. 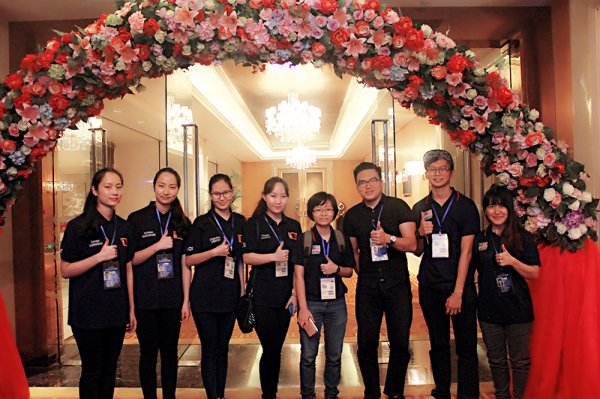 Supervise and monitor the development of Memory Sports in Malaysia. 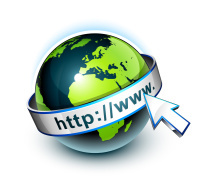 Set up rules and regulations to adopt National Law if necessary. 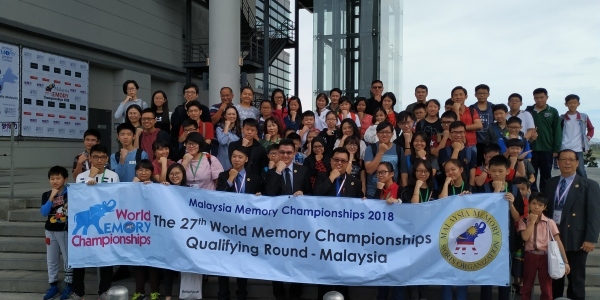 Upholding the authority of Memory Sports and seek to make sure that all memory events are properly affiliated and if possible officially ranked. 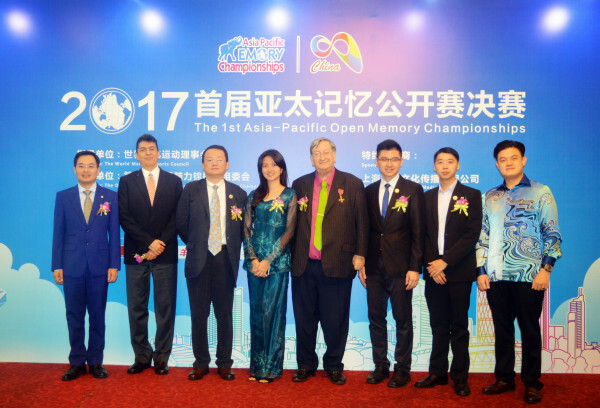 To ensure that inappropriate rivalry amongst competing for memory groups and commercial interests do not damage the sport.